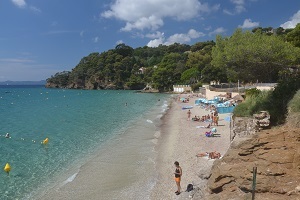 You will find 3 beaches in Port-Saint-Louis-du-Rhône :3 sandy beaches, 1 pebble beach. 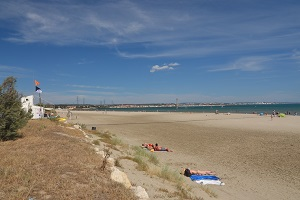 Part of the Camargue natural park since 2011, Port Saint Louis is one of the entrances of Camargue coming from the south-west of France. 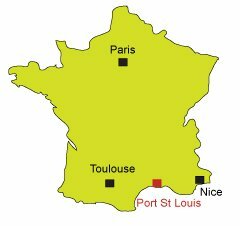 With about 1000 habitants, the seaside resort of Port Saint Louis is active all year long. 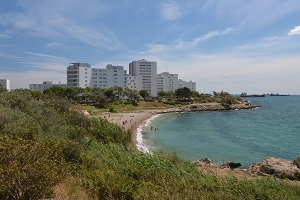 In the summer, it's Napoleon Beach that attracts large numbers to benefit from its 10 kilometers of fine sand between the mouth of the Rhone and the Gulf of Fos de Mer. 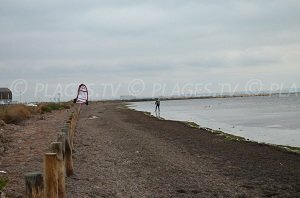 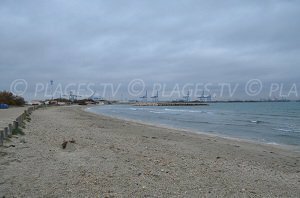 This beach is located about 5 km from downtown and allows the discovery of the typical landscapes of Camargue: ponds, numerous birds (including pink flamingos). 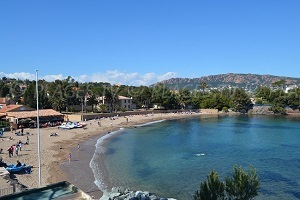 Some say that we are at the end of the world when on this beach (notable the zone closest to the mouth of the Rhone where we are far from the inconveniences of the Gulf). 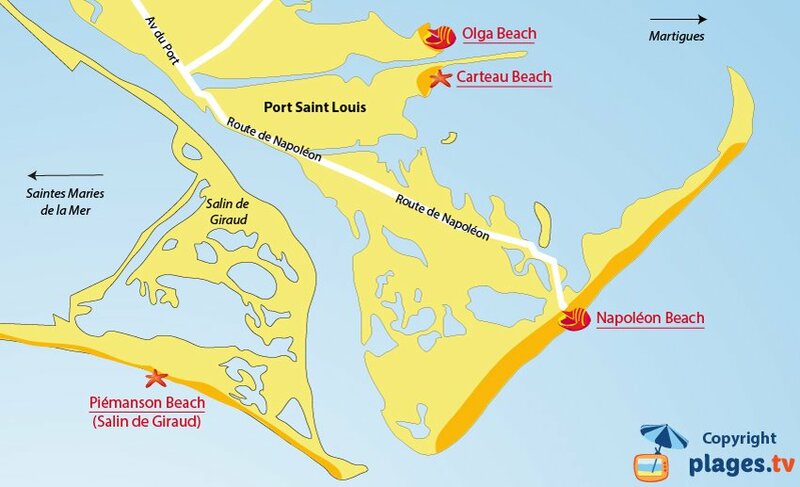 The different beaches of Port Saint Louis are also reputed for windsurfing or kitesurfing, especially when the famous wind, le mistral, blows! 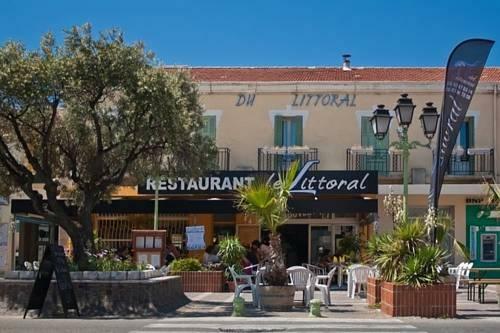 Near the harbor we find many restaurants. 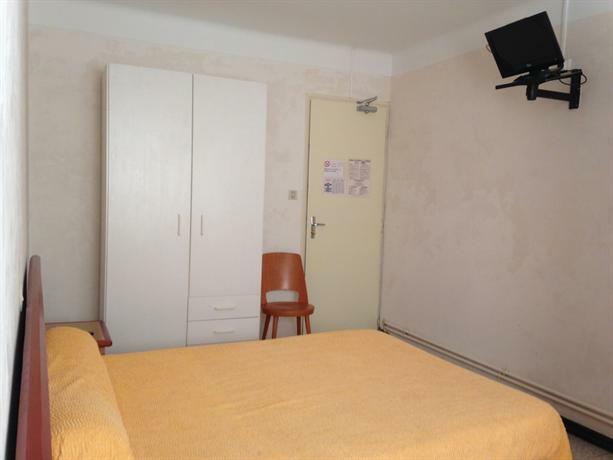 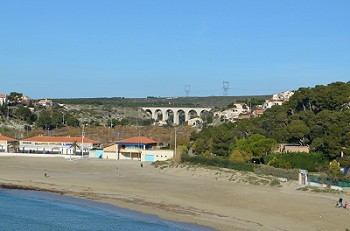 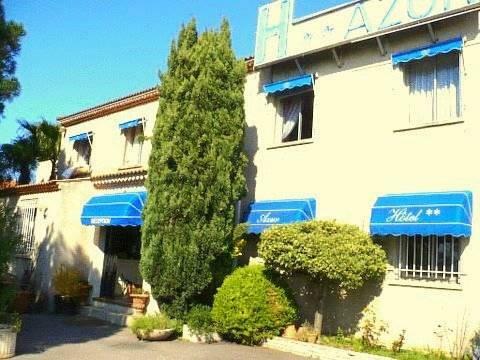 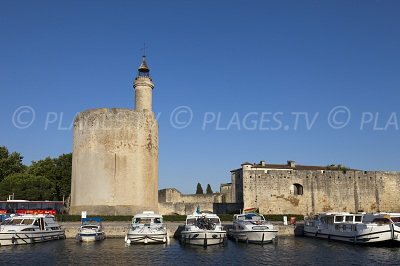 Don't forget that the town of Martigues is not far. 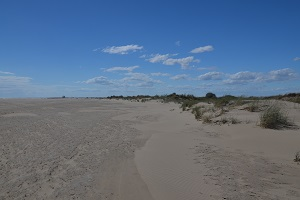 Camargue can be accessed from the west of the Rhone by the Barcarin ferry which allows you to cross the Rhone and its 400 meters before arriving at Salin de Giraud (about 20 minutes). 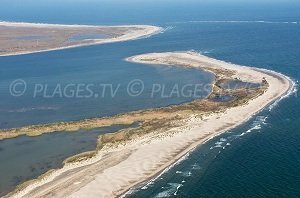 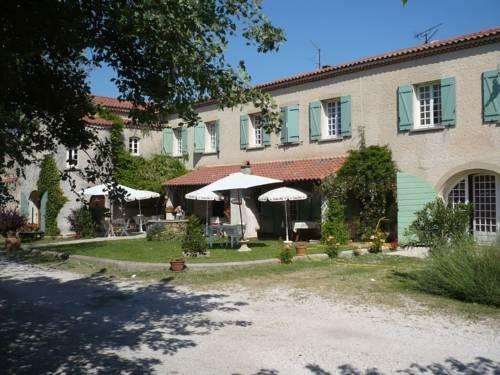 We could also go to Beauduc Beach (better to have four-wheel drive for this road) or the different beaches of Saintes Maries de la Mer which can be easily accessed.